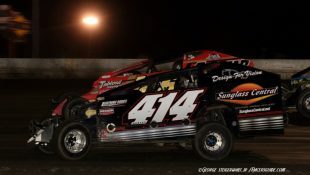 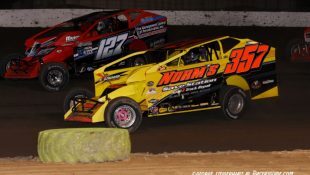 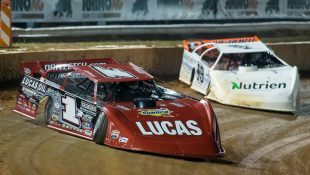 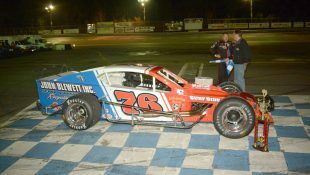 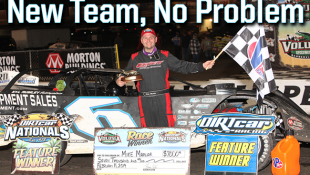 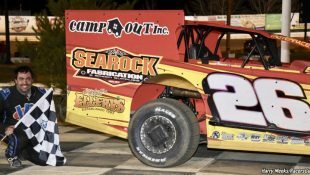 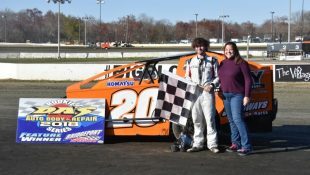 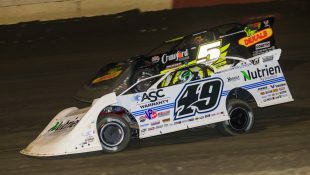 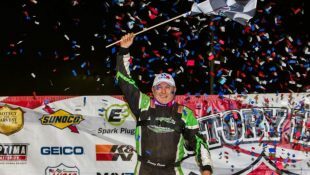 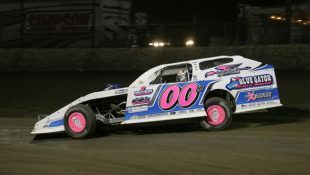 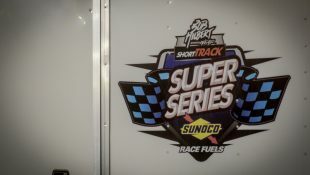 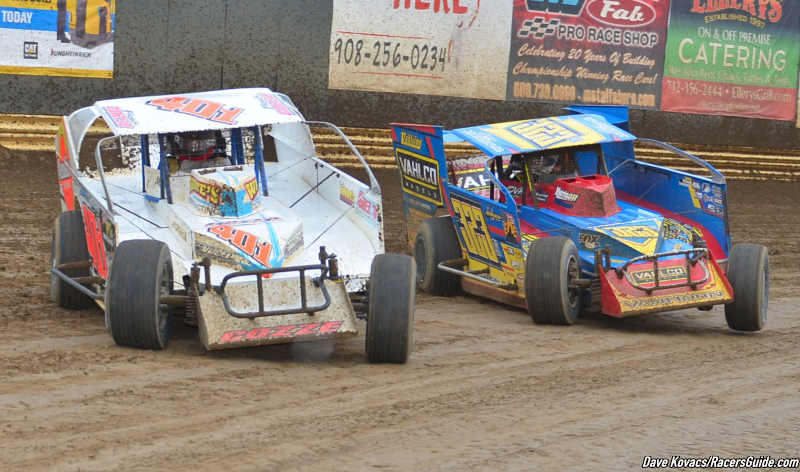 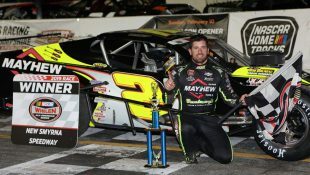 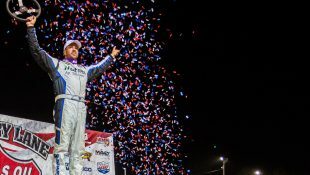 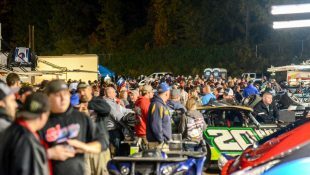 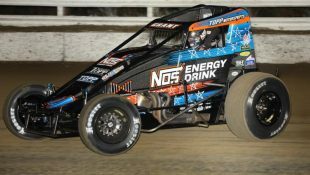 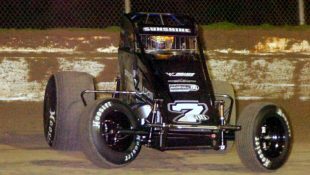 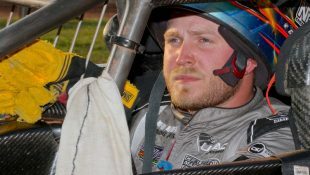 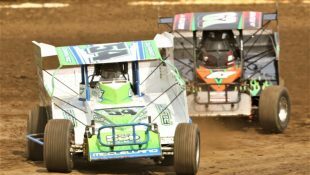 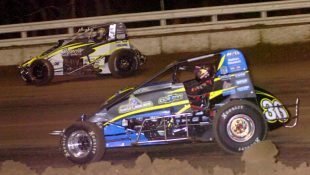 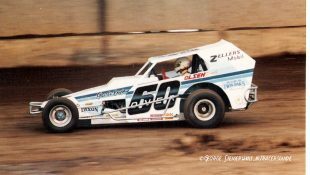 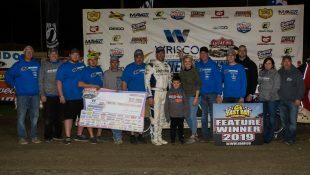 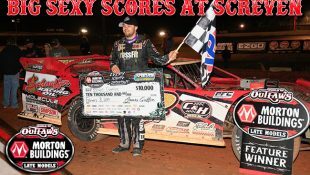 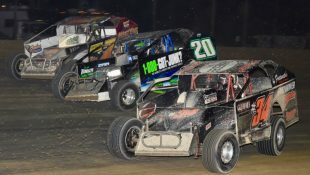 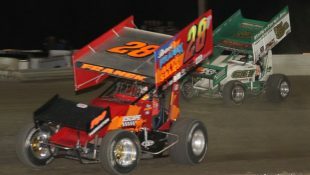 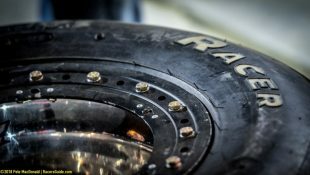 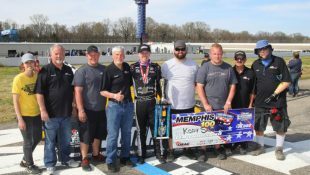 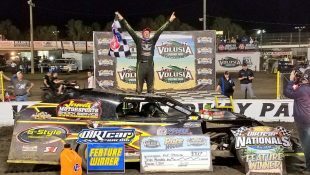 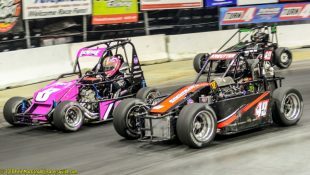 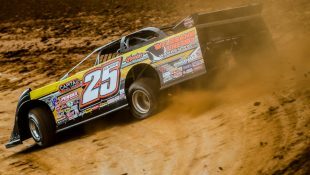 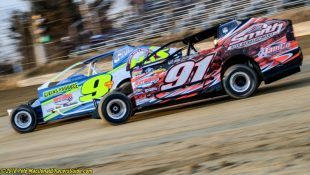 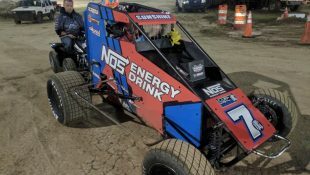 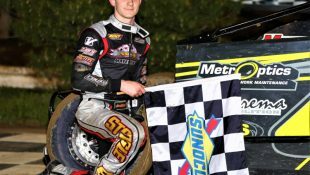 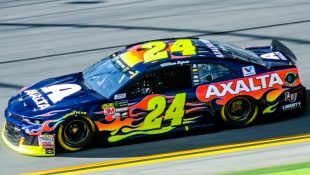 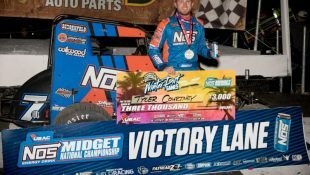 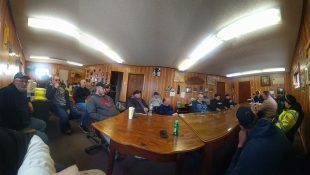 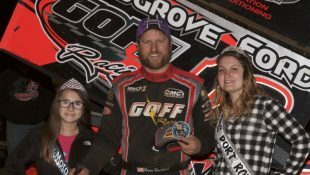 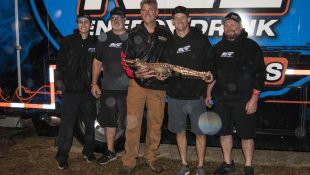 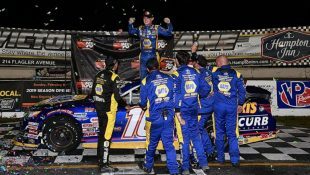 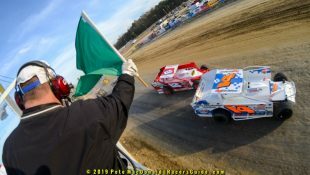 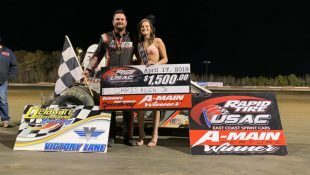 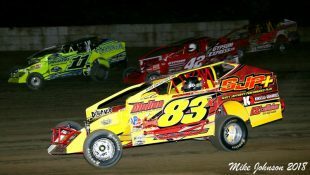 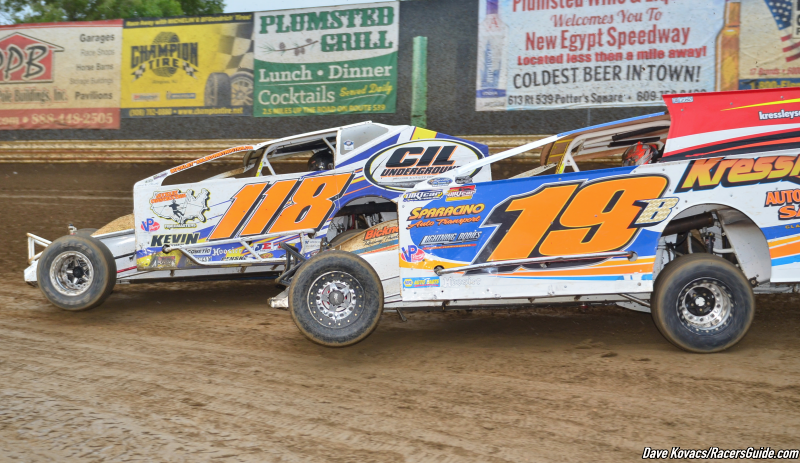 CONTINGENCY BONUSES AND NEW RULES FOR THE MODIFIEDS BUILD EXCITEMENT FOR NEW EGYPT SPEEDWAY’S LEGENDS OF THE FALL :Racers Guide – The Web's #1 Racers' Online Directory! 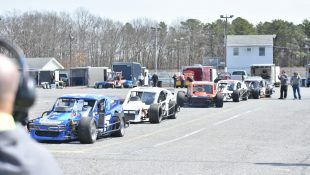 and an exhibition race staged by the Garden State Vintage Stock Car Club. 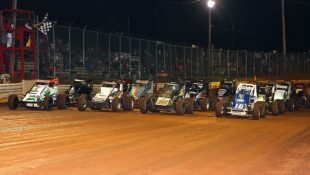 Plus, a host of racing legends will be on hand for a meet and greet session. 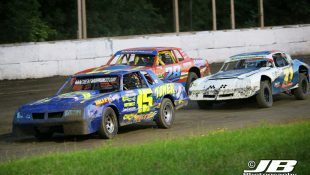 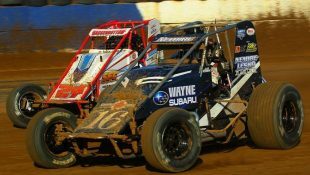 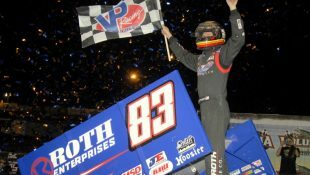 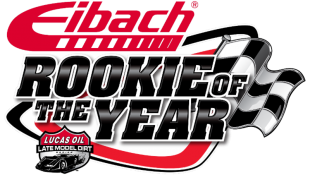 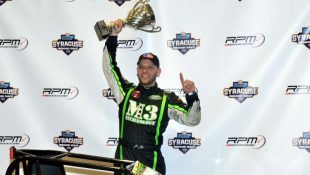 information including entry forms can be found at www.newegyptspeedway.net.